Light emitting diodes (LEDs) have become a popular lighting choice across the world, owing to their several advantages. These include low power consumption, high energy efficiency, long lifespan, compact designs, and low environmental impact. LED with a chip is soldered onto a PCB, and the chip lightens up when it is connected electrically. Being a leading LED PCB manufacturer in the US, Sierra Assembly Technology, Inc. assures the fastest turnaround times on all LED PCBs. Base Plate - Cu or AI: 0.057 "
Today, the LED PCBs are commonly preferred for lighting applications owing to several benefits they offer. The following key features of these PCBs have contributed to their easy acceptance across various industries. As in most LED PCBs, the LED’s are integrated into the PCB membrane switch designs, thereby forming LED membrane switches. These LED membrane switches are thin, lightweight, and help reduce the size of the complex printed circuit boards or switch interfaces. The LED membrane switches offer lots of design freedom, which makes them a suited choice for designing complex switch interfaces. These PCBs are widely used in the consumer and industrial applications owing to their low power and voltage consumption. Most LED PCBs are made of aluminum, which is capable of high thermal heat transfer. This helps prevent the circuit from getting damaged due to high heat. The metal aluminum used in the PCB is lightweight, recyclable, durable, and non-toxic, which helps users minimize their carbon footprint. Computer: Most computers are equipped with LED displays and indicators. Heat management is a big issue in these devices. This is where we help them by providing aluminum-based PCBs. In addition to the displays, we also support our clients by delivering circuit boards for CPU boards and power devices of the computer. Medical: Advanced medical equipment used in surgeries are equipped with LED lights Again these lights feature aluminum PCBs, which have excellent heat transfer capabilities. Over the years, we have also delivered LED PCBs to be used in special scanning tools, as well as lighting tools. Telecommunications: Nowadays, telecommunication equipment are equipped with LED displays. We have been serving our clients in the said industry by providing performance-oriented LED PCBs, with brilliant heat transferring capabilities. Automotive: This is one industry that makes the best use of LED PCBs. We regularly design PCBs for use in brake lights, headlights, and other automotive parts. At Sierra Assembly, we value customer requirements over anything else. Our team personally interacts with customers to understand their requirements. 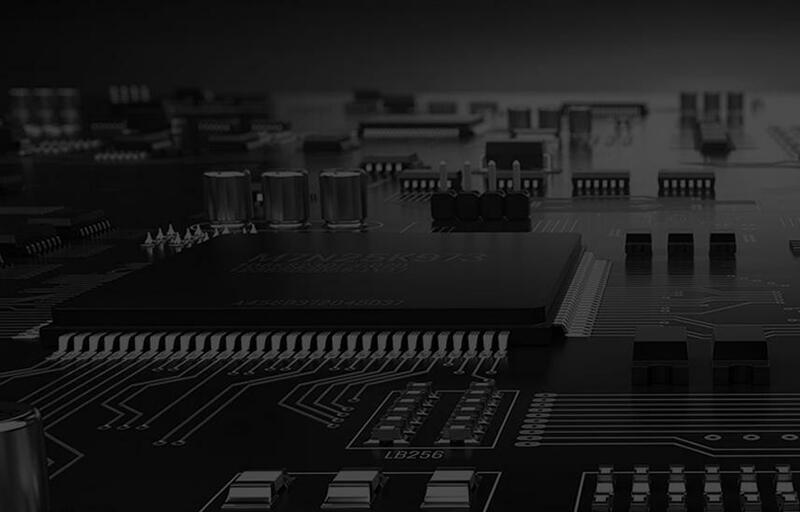 They are involved in every phase of PCB design right from the conceptualization to designing to manufacturing and delivery. The passion towards PCB’s and their underlying technologies, and vast experience across various industries has elevated us to the position of the most trusted LED PCB manufacturer in the US.